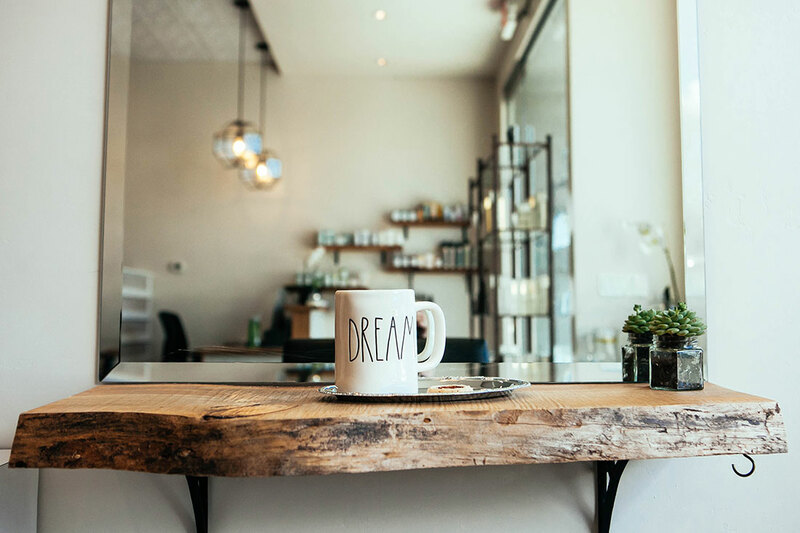 Opening my own salon was always part of my dream, but I knew it needed to wait until I knocked some other things off my bucket list in LA as I knew I wanted to open it where I got my start, La Jolla. 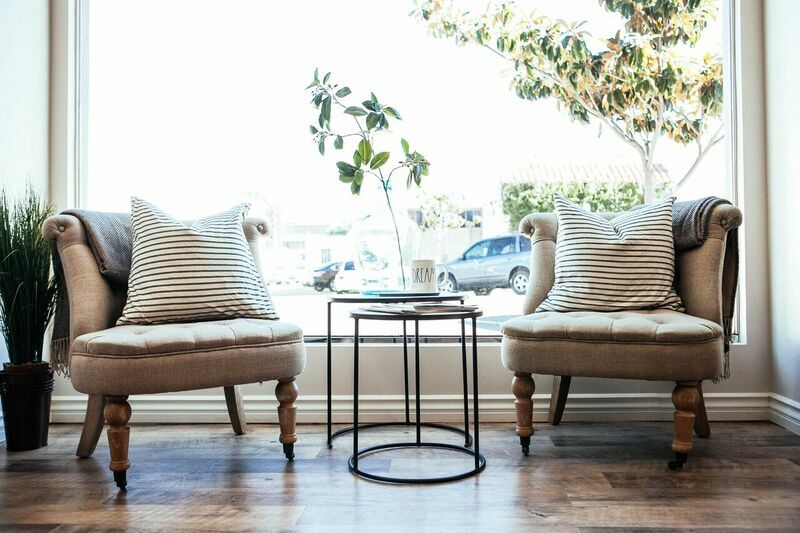 I opened Belle Sirène Salon in January 2016 in La Jolla Village, with hopes of bringing the high-quality service and customer care I experienced while working in Los Angeles to San Diego. I still work behind the chair part-time, but my true passion is mentoring my stylists and caring for our customers that visit the salon. With change comes challenge, so it starts with becoming one with your fears and the feeling of discomfort. When moving to Los Angeles I had no clue what direction my life would go and I left behind a booming career in San Diego. My first year of work in LA was rough and humbling, to say the least. Social media wasn’t as prevalent in the way it is today so I truly relied on word of mouth to meet new clients. After some time though I started to build and evolve and it was incredible. Same with the decision to open a salon, making the shift from hairstylist to the business owner of 15 employees. Finding the right location, dealing with full construction and permit hell, and finding a team of like-minded artists who too believed in my vision. I’ve never allowed myself to think I would fail, it was and is still not an option. Always keeping my focus forward has allowed me to overcome any self-doubts or fears. And as a business owner, you are always on your toes as things are ever evolving on a daily basis, but I absolutely love it. Belle Sirène Salon – what should we know? What do you guys do best? What sets you apart from the competition? 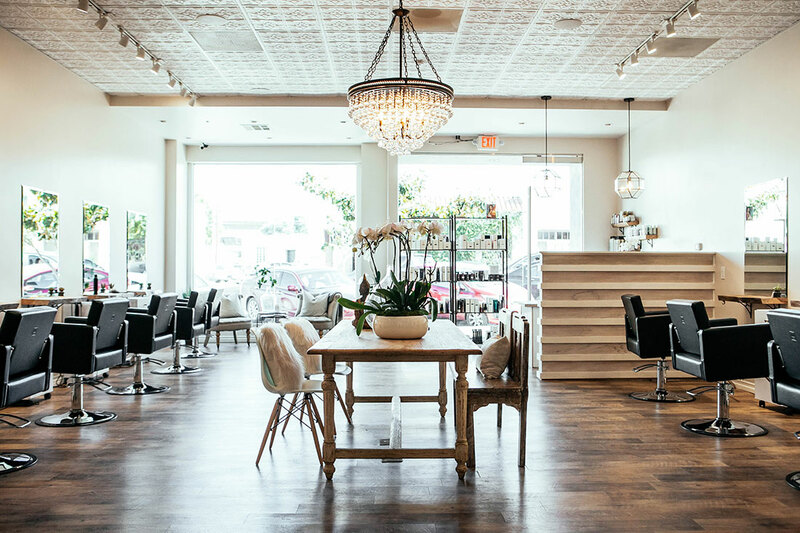 Belle Sirène is more of a salon experience than your average hair salon. 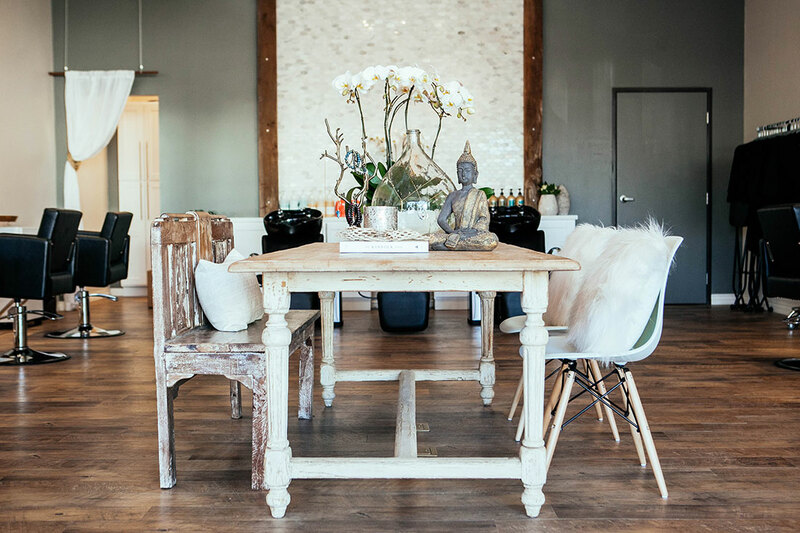 Starting with the decor, the feel is more homey with lots of wooden elements, fresh flowers and greenery, cozy furniture, and lots of natural light. We believe that beauty lies in the details, like our evolving seasonal beverage menu to our custom hot eucalyptus towel hair and scalp treatments. The little things that make our clients experience feel extra special. We are most known for our sun-kissed coloring, our healthy sparkly blondes, and our beachy wave finishing looks. We aren’t just a one trick pony though- many stylists are incredible with men’s haircutting, Vidal Sasson inspired classic bobs, and all sorts of vibrant hair coloring. We host and attend ongoing education classes to stay up to date on all hair trends. We have celebrity clientele that regularly commutes from Los Angeles to Belle Sirène which is rare in our sweet little beach town of La Jolla. What sets us apart, in my opinion, is every stylist in the salon has a deep care and passion for our industry and their client’s experience. When I interview stylists it’s not just about their years behind the chair and how popular they are on Instagram. I look for stylists who get emotional when speaking about how special a salon experience is for their clients, and how truly passionate they are about their “job”. Success to me is a feeling of wholeness, of ease and serenity that can only be attained by personal growth. If myself and my family are healthy, if we can spend our free time in nature, if I can fall asleep next to my family every single night and feel love then that is success. All the business stuff is just wild adventures to tackle that help me evolve as a person and hopefully give back to those who are a part of it.